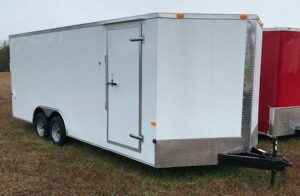 Call us today at 727-346-6423 to discuss your next enclosed cargo trailer. 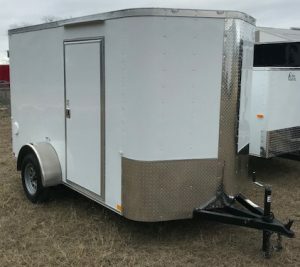 To see our discount trailer prices visit our Enclosed Trailers Shop. 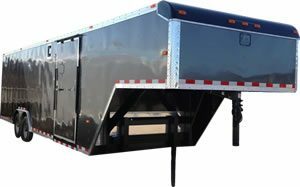 View our Single Axle trailers. View our View our Tandem Axle trailers. 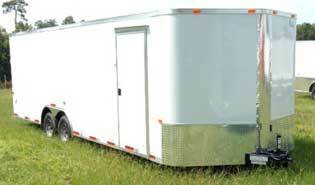 View our View our Auto Carrier/Car Hauler trailers. View our View our Gooseneck trailers.